It is a fact that there is no “junior” Holy Spirit. 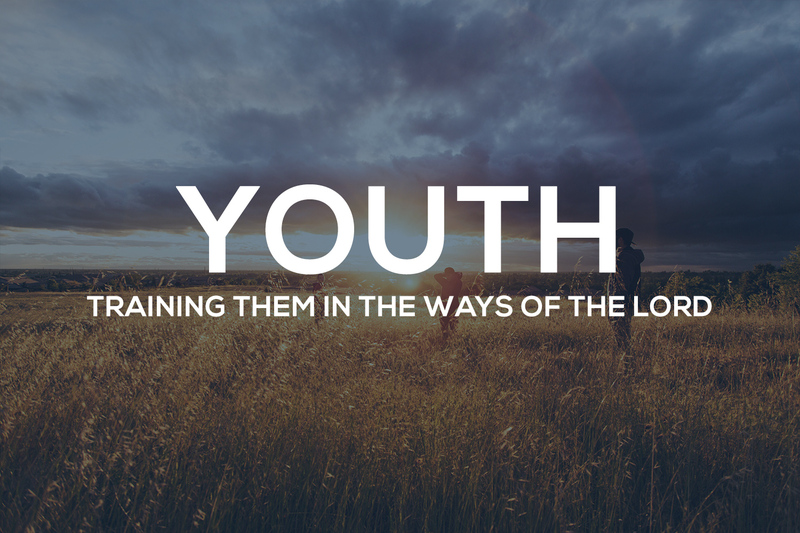 We strongly believe in training up our children and youth in the way that they should go to not only be mature but powerful forces for the Kingdom of God. We train our children and teens in the same manner as the adults and have seen tremendous fruit.